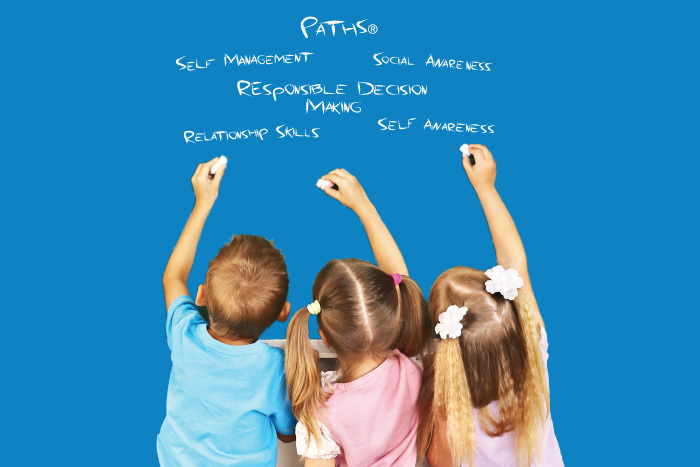 Here at PATHS® Education UK our mission is to empower all children to develop the fundamental social and emotional learning skills which will enable them to make positive choices throughout life. We have been working hard over the past few months to get our new website created so we can communicate much better with each of you to help us to achieve this mission! We believe PATHS® provides all children with the skills they will need for the rest of their lives, and we are committed to ensuring that we work closely with your schools to support you to deliver PATHS® with fidelity. Watch this space, because over the coming months we will be adding more content to our site, blogging with you regularly about PATHS® and Social Emotional Learning practices in the UK, and keeping you up to date with how PATHS® is being implemented in our various locations across the UK through our new newsletter. We hope to be very busy keeping you informed about PATHS® best practices and support.